You may be surprised to find there’s no Holy Cow! History story this week. Let me explain why. I just completed a 920 mile move from Columbia, South Carolina (where I worked for the past four years) to join my family in the Missouri Ozarks. 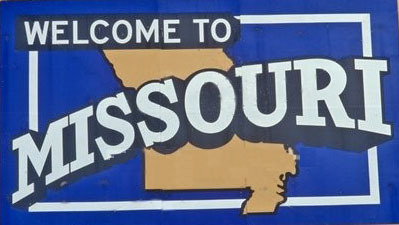 It’s the first time I’ve lived in my native state for 32 years, and I’m delighted to be back among the people and places that mean the most to me. As you can imagine, boxing up my belongings and heading across six states to another time zone ate up all of last week. So I hope you will excuse the absence of a HCH story today. This entry was posted in Looking at life on May 26, 2016 by admin.